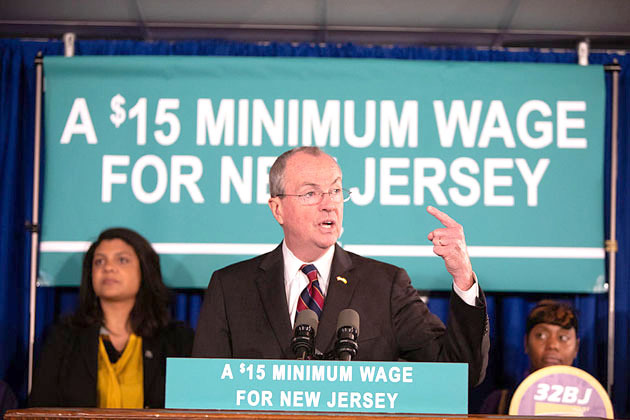 Governor Phil Murphy, Senate President Steve Sweeney, and Assembly Speaker Craig Coughlin recently announced an agreement on legislation to raise New Jersey’s minimum wage to $15/hour. 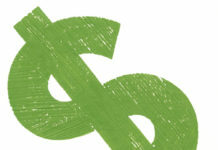 The agreement is the result of months of deliberative and thorough negotiations between the Governor’s Office, Senate, and General Assembly to institute a $15/hour minimum wage, raising wages for over one million workers and promoting broad-based economic growth. • For more details, please Subscribe to our digital edition, or buy the January 23, 2019 paper.